ASTM A312 / A213, UNS S30400 - S30403, DIN 1.4301 - 1.4306 - 1.4307. Stainless Steel UNS S30400 Pipe, SS 304L Tubing, SS UNS S30400 Pipes, SS UNS S30403 Welded Pipes, SS DIN 1.4301 Pipes, WERKSTOFF NR. 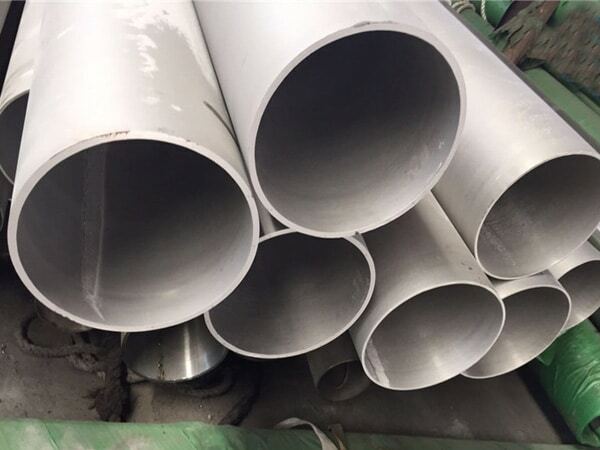 1.4306 / 1.4307 Tubing, ASTM A312 Stainless Steel 304 Pipes, ASME SA312 SS, TP304 SS Seamless Pipes Supplier in Mumbai, India. 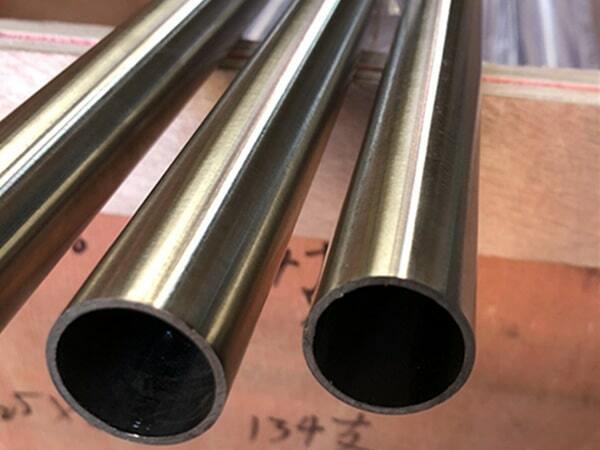 304 / 304L Stainless Steel Pipe, Stainless Steel 304 Pipe, Austenitic Stainless Steel 304 Pipes, SS 304L Tubing Exporter, SS 304 Round Tubes, SS 304L Capillary Tubes, SS 304 Welding Pipes, SS 304L Square Tubes, SS TP304 EFW Pipes, TP304 Pipe Price, SS 304L Electric Resistance Welded Tubing, SS TP304 Rectangular Pipes, ASTM A358 SS 304L Electric Fusion Welding Pipe. 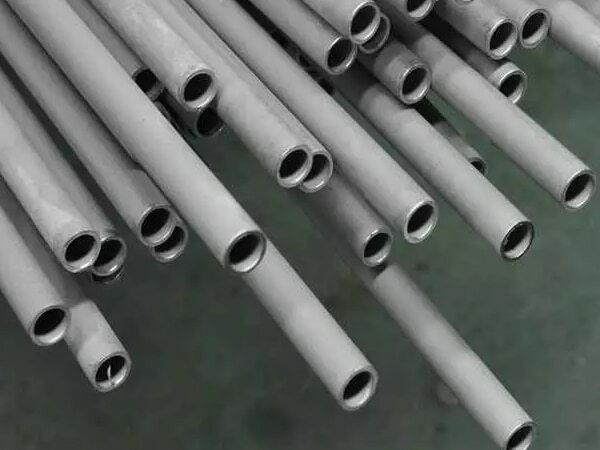 Jayesh metal is today one of the top leading SS 304 / 304L Pipes manufacturing industry that is dealing at a wider scale. 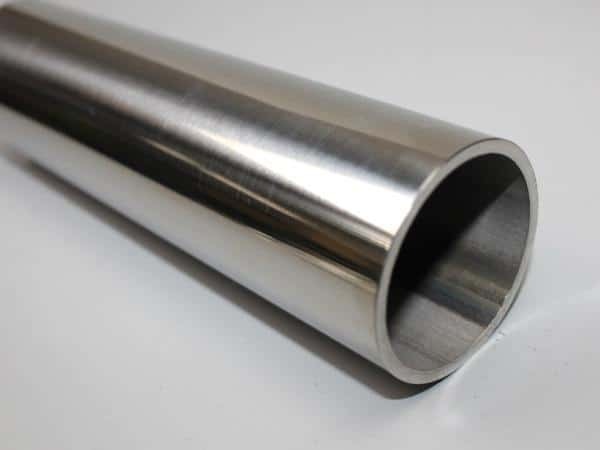 They are assuring in making effective use of top-notch quality of stainless steel alloy that is purchased from reputable vendors. The industry is manufacturing and supplying the pipes in the wider range of sizes, shapes, wall thickness, surface treatment etc. To get those at factory rate you can deal with this industry. 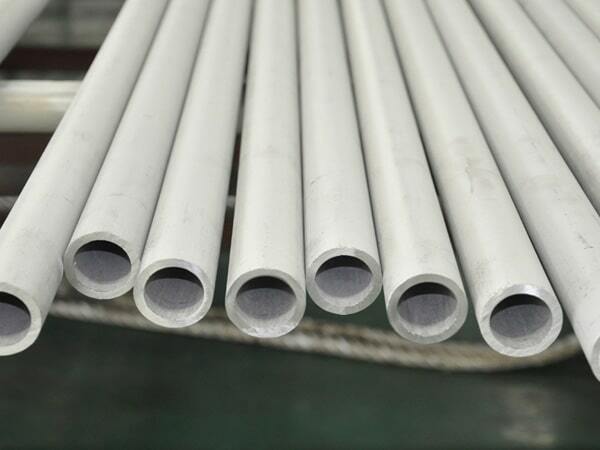 304/304L stainless steel seamless pipes are stronger, tough metal with the high corrosion resistance, high-temperature resistance as well ability to sterilize. It is having greater workability and can be produced to welded and light tolerance. The alloy is commonly used of the SS alloy and is the cost-effective choice for numerous applications. The item before reaching to the buyers is undergoing various tests. These are flattening test, flaring test, intergranular corrosion test, pitting resistance test, positive material identification test, macro test, micro test, chemical test, mechanical test etc. The industry is providing manufacture test certification in accordance to EN 10204 3.1/3.2, third-party inspection report, lab test report etc. also documentation is provided as well like the commercial invoice, fumigation certification, packaging list, heat treatment chart, quality assurance plan etc. The SS S30400 / S30403 Pipes is packed carefully using various effective techniques of packaging. The item is packed using wooden boxes, wooden crates, wooden pallets, carton boxes etc. This assures in giving full safety to the item when it is shipped nationally or internationally to the buyer. 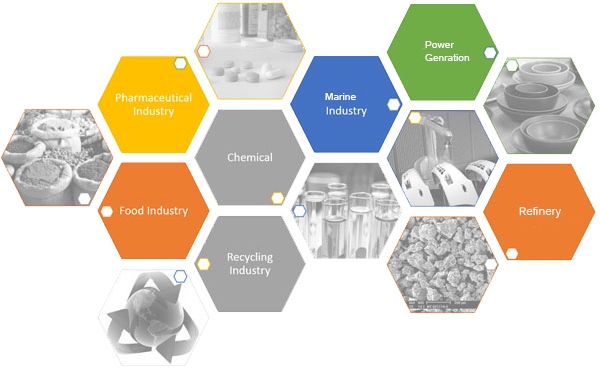 304 stainless steel pipe price list, ss 304l pipe manufacturer in mumbai, stainless steel 304 pipe manufacturers in india, stainless steel 304l pipe manufacturers in mumbai, ss 304 seamless pipe suppliers in mumbai, jindal stainless steel 304l pipe price list, ss 304 pipe weight chart, jindal ss 304l pipes price list, stainless steel 304 pipes supplier in india, 304 stainless steel pipe specifications, ss 304 pipe schedule chart, schedule 40 stainless steel 304l pipe dimensions, 304l stainless steel pipes dealer in mumbai, stainless steel 304 pipe prices, 304l stainless steel pipe price list, 3" stainless steel 304l pipe, stainless steel 304l pipe specifications astm, stainless steel 304l pipe grades chart, schedule 160 stainless steel 304 pipe, stainless steel 304l weight chart pdf, 304 stainless steel pipe schedule 80, 304l stainless steel pipe schedule 10, 304 stainless steel pipe dimensions, 304l stainless steel pipe price list, schedule 40 304l stainless steel pipe pressure rating, stainless steel 304 pipe price per foot, 304 stainless steel pipe prices. 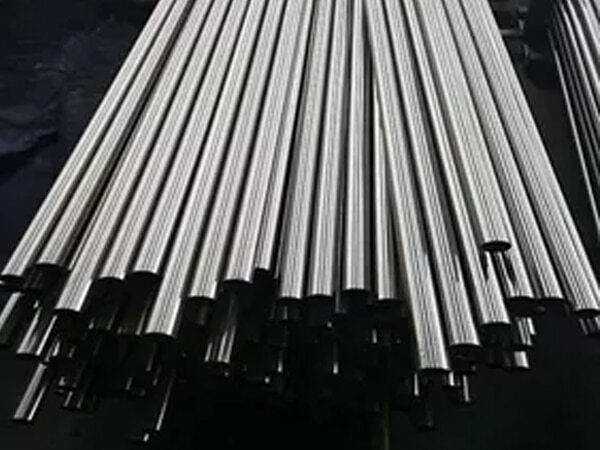 304l stainless steel tubing, stainless steel 304 tubing sizes, stainless steel 304 rectangular tubing, stainless steel 304l tubing 3/8, schedule 40 stainless steel 304 pipe, t304 stainless steel pipe, ss 304 pipe supplier in mumbai, stainless steel 304l tubes exporter in india.